Costs – Nashville’s tree population is steadily working its way back. Help them along by preserving your trees and planting. Read our statistics on tree maintenance, removal and stump removal so you know what your costs are to keep your trees healthy. 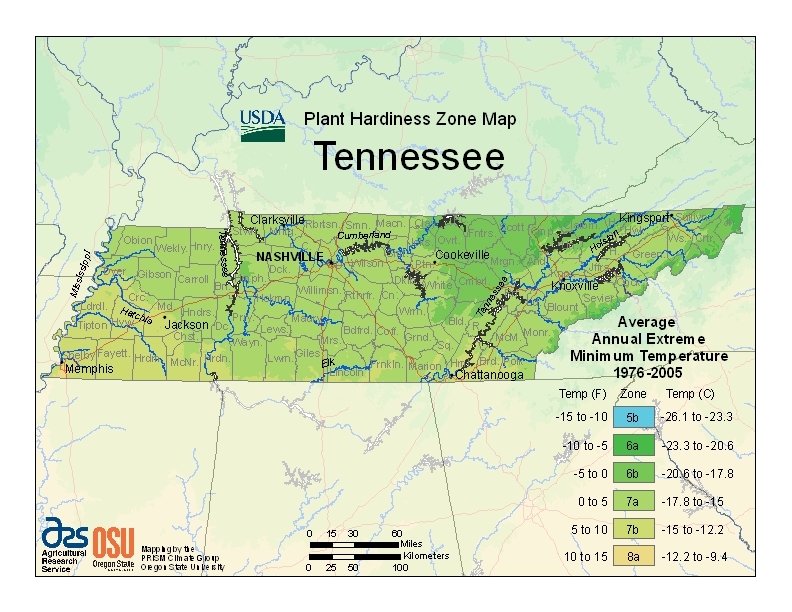 FAQs – Learn more about what trees grow well in Nashville and which don’t, more about the state tree, diseases affecting the tree population and plant hardiness by zone in the state of Tennessee. Services – Professionals in Nashville are just a call away. We have all of them listed below, so all you need to do is choose to get started on helping your trees and your community. How Much Do Tree Services Cost in Nashville? Nashville, Tennessee is known more for its country music and less for its urban green. While the city is trying to make up for the trees that have been lost in development and inclement weather, their residents needs to help. 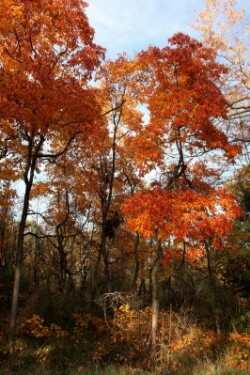 See what you can do to keep your trees alive and contribute to adding more to the green canopy. Sometimes the best way to start is with a fresh slate. Some trees are just too ill, worn out or old to be saved. So when it comes time to take those down, tree service professionals in Nashville will quote a price between $559 and $797, with an average price of $678. If all that’s left to start over and build a new tree in your yard is the stump, tree service professionals in Nashville will charge around $100 and take about three hours to either grind down the stump into wood chips or pull the stump from its roots out of the ground, then haul it away in their truck. To keep your trees healthy and avoid having to get them or their stumps removed, calling in a professional to trim, cut or prune them will cost between $445 and $621, with an average quote of $533. This leaves out any possible circumstances like proximity to power lines and other circumstances that could make the job harder, though. Currently Nashville only has 47% of its area covered in trees, with over 119,000 acres of open area that can have trees in them and increase the shaded regions of the city, which can help increase energy efficiency and oxygen emissions. The best time of year to remove a tree in Nashville is right before winter starts around October or November. Trees are going to sleep right around then, and it’ll be easier to uproot them from the ground than in the spring. It’s also a good time of year to do heavy pruning and maintenance on the trees because there’s less risk of disease or infection, and it will grow back less quickly with the tree going dormant for the winter months. 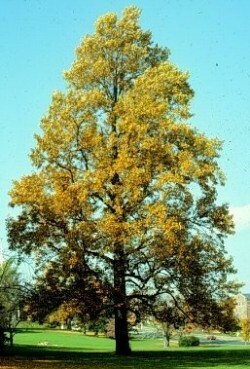 The tulip poplar (Liriodendron tulipifera) has been the state tree of Tennessee since 1947. The tulip poplar grows everywhere in the state and can grow up to 100 feet unless in the Appalachian Mountains, wherein it reaches up to 165 feet. It has a short lifespan as it grows so fast, with weak bark that reaches a dark brown color and flowers that are either pale green or yellow. The top three recommended fruit trees for the weather patterns in Nashville are apples, pears and peaches. Nashville has the right kind of air circulation and soil to support these types of trees over other kinds, which might be more difficult to take care of. Drought in Nashville in recent years have caused a lot of new diseases and pests to start affecting the trees in the area. Diseases like apple scab have caused the crab apple trees to lose their leaves. Residents should also be on the lookout for thousand cankers disease and emerald ash borer, which appeared on the eastern side of the state. Cankers is a fungal infection that can kill a tree over a period of a few years, while emerald ash borer is a green beetle that infects and kills ash trees. Nashville’s Electric Service (NES) performs routine inspections and maintenance on the power lines in the city to keep them free of branches. They employ branch cutting tactics laid out by the International Society of Arboriculture (ISA) and keep residents informed of when they plan to do maintenance on trees in their power line area through mailed notices.